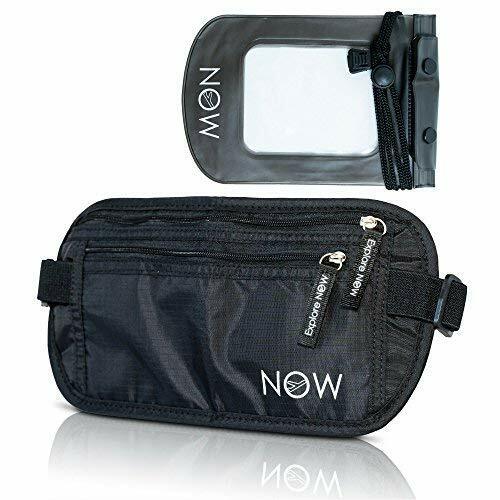 ✿Removing glare by day and reflections by night,can be used any time you need it. ✿Fits to your lens, rather than attaching to the glass. 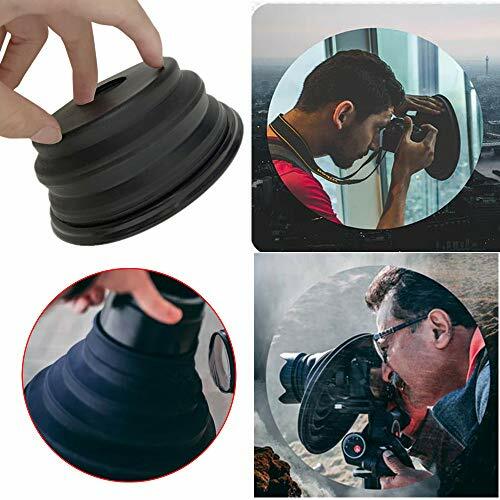 This means you're free to move around, change your angle and adjust your camera settings without having to detach anything. 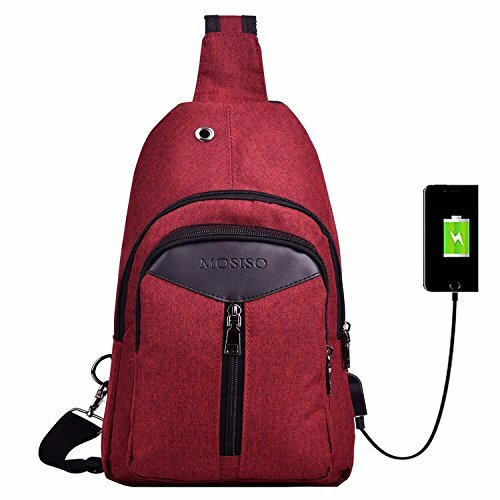 Perfect for crowded areas. Often the busiest tourist attractions leave very little room - or time - for great images. 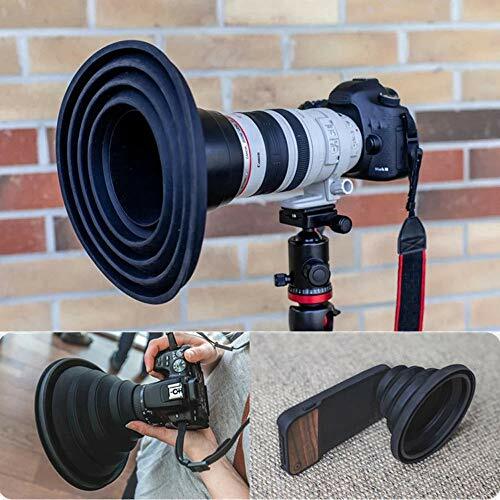 ✿A black silicone cone that will stretch fit to any lens, the Ultimate Lens Hood is an incredibly versatile bit of kit. 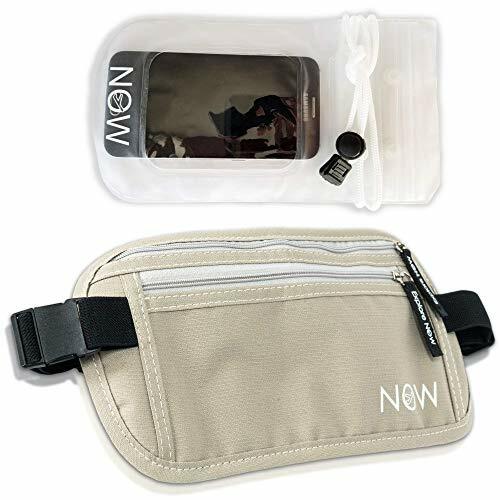 Attach facing forwards to block out unwanted glare and reflections when shooting through a window, or fit backwards to protect your equipment from the elements. 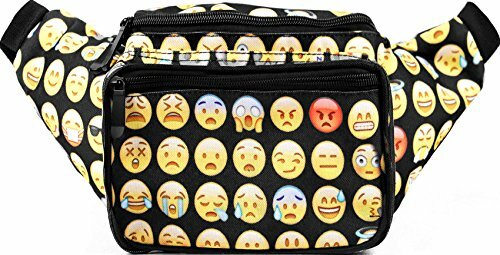 3 ZIPPERED COMPARTMENTS:（1）The largest pocket with a headphone jack for iPhone and other large items - can easily hold a standard water bottle (550ML).（2）Hidden, zippered pocket on the back side is great to store smartphone, money, credit cards and other valuables.（3）Front pocket with detachable key ring for other small items. 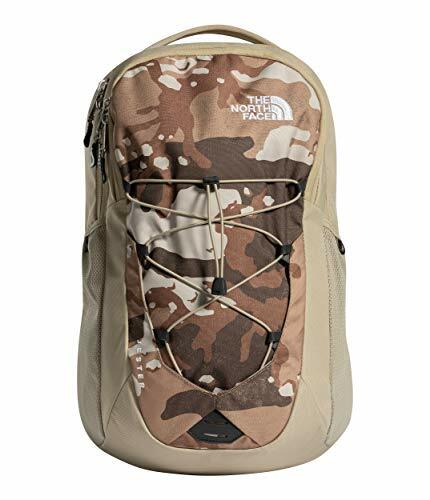 Notice: Water resistant for drops or splashes, but do not take it into the water. 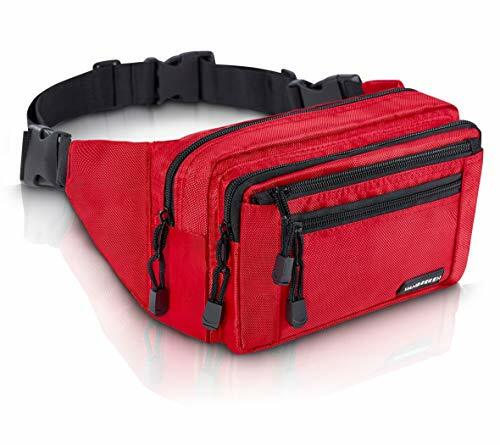 QUALITY SOLID ZIPPERS: Zippers are a very important component of a bag and should never be compromised. 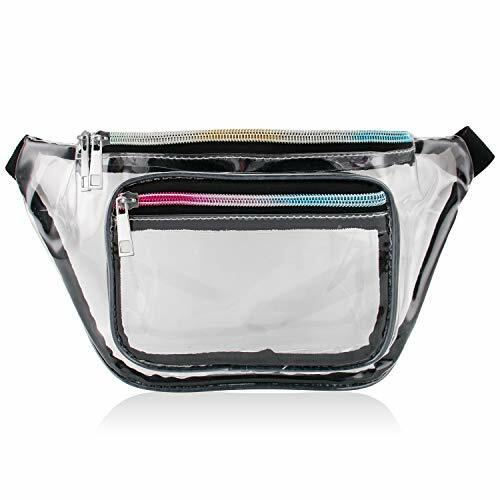 This waist pack adopts tough and sturdy zippers that are easy to slide and working smoothly. Zipper pull-tabs are heavy-duty, good-sized and elegant in design. 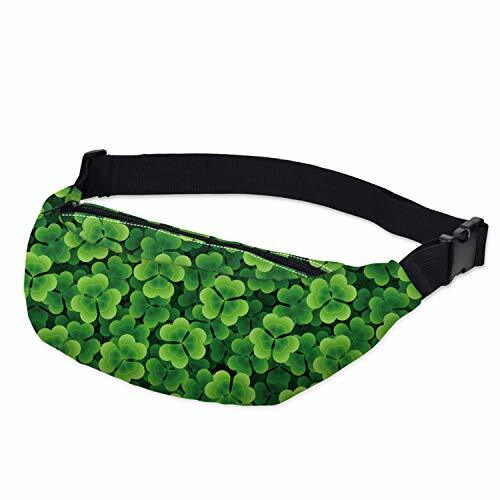 Worry no more about anything falling out and getting lost. 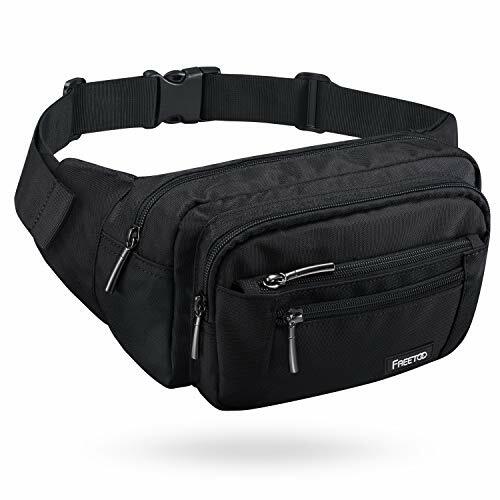 WEAR-RESISTANT & DURABLE MATERIAL & LININGS: With exquisite overall craftsmanship, cleanly finished seams and made of strong 900D Oxford - this waist bag is sturdy and built to last while remaining soft and pliable. 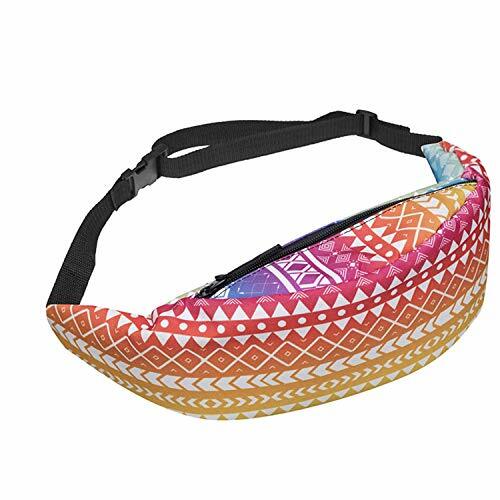 Great for your daily errands and outdoor activities, perfect for walking, running, biking, hiking, traveling, shows, shopping, short walks, festivals, fairs, concerts, farmers markets, etc. 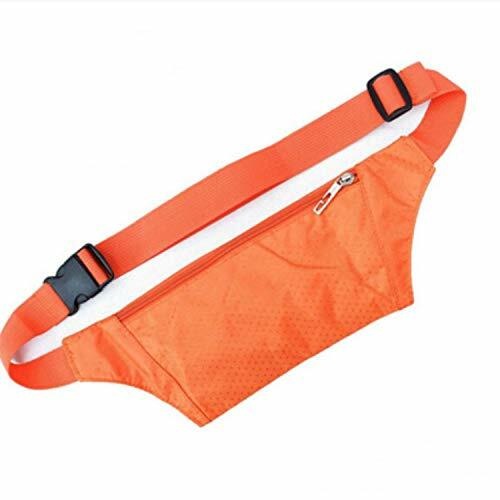 ITEM SIZE: 12.8" L x 7.08" W x 5.2" H. Adjustable waist strap fits up to 49" with quick release buckle. 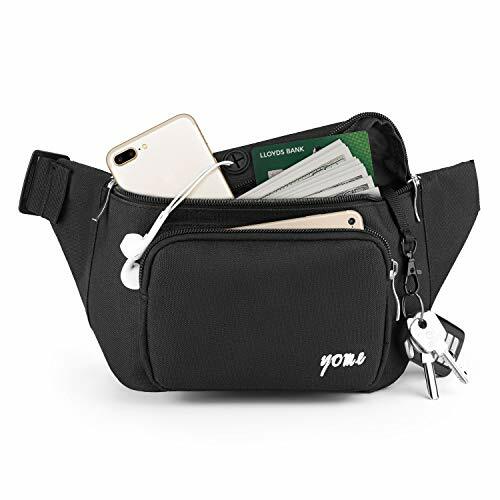 SATISFACTION GUARANTEED ONLY WHEN YOU BUY FROM YOME - If you have any quality problems, we will provide a free replacement, and you can also contact us to get an extra 3 YEAR Guarantee. We also provide lifetime after-sales service. Don't hesitate, we won't let you down. 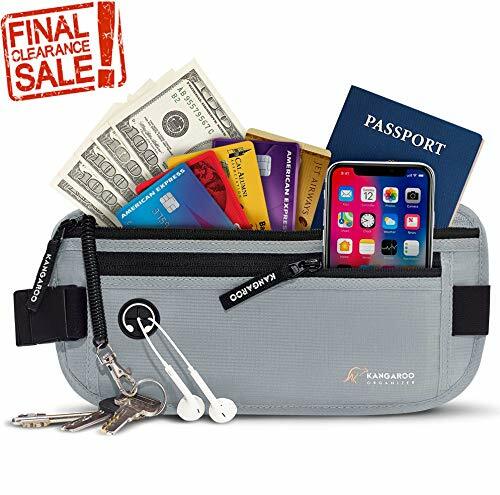 Buy 2 Travel Money Belt, save 20%. 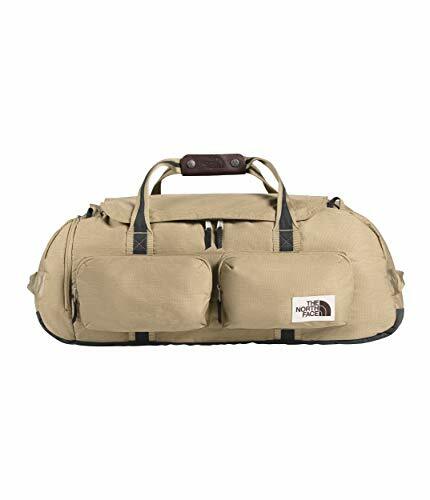 GREAT Gifts for men, women. 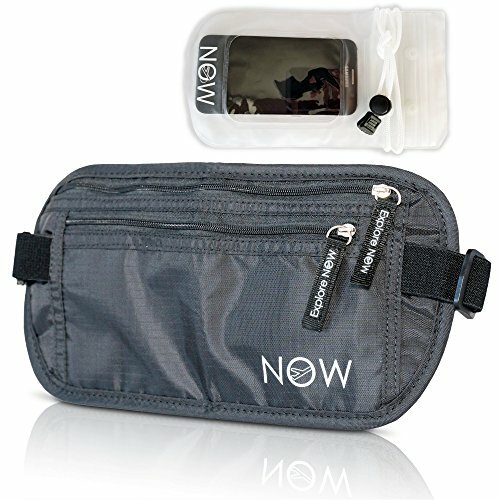 KEEP YOUR TRAVEL ESSENTIALS SECURE: The belt wallet is roomy enough to hide all your valuables. 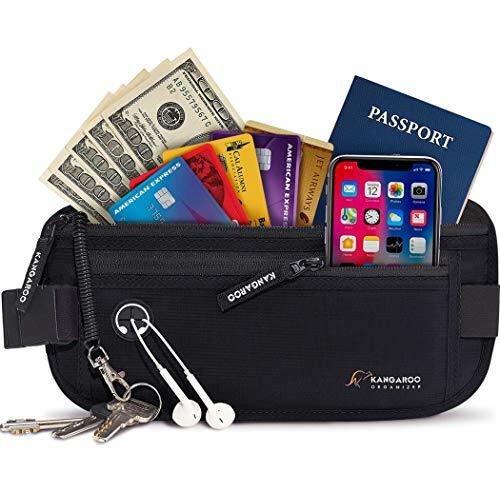 Your personal ID, credit cards, passport, money and other important documents will be conveniently organized and easy for you to access when needed. 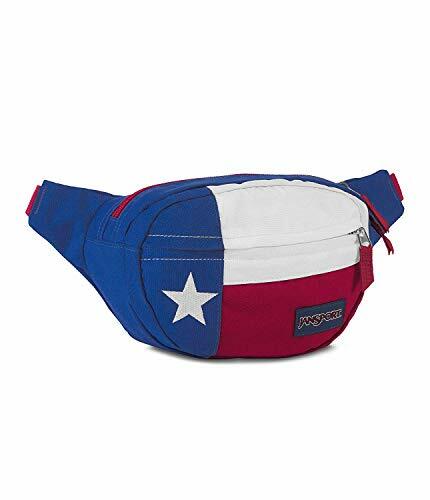 Featuring reliable, high-quality zippers and strong stitching, the travel fanny pack is durable and stays fastened around your waist. 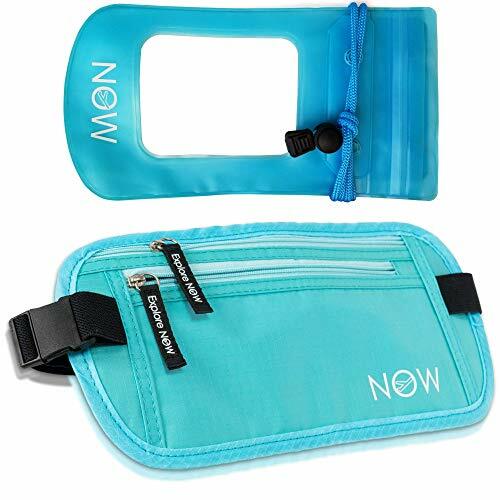 FIND THE RIGHT THING IN NO TIME: The three individual card mesh pockets of the travel wallet belt provide optimum visibility so that you can quickly find whichever card you need, without fumbling. Eliminating rummaging for your keys, the keychain ring with clasp is attached to a flexible, theft-proof spring coil which prevents loss. 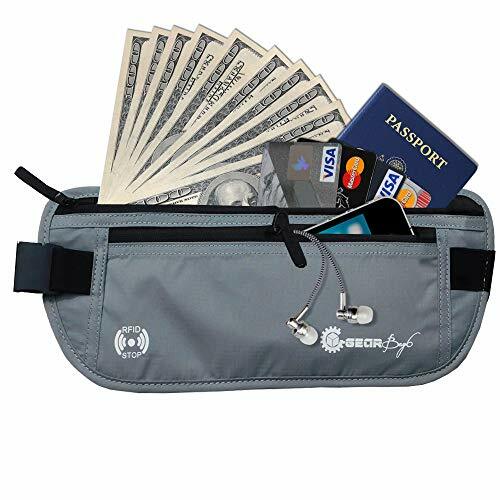 The hidden money belt is suitable for travelers, joggers, cyclists and even forgetful seniors. 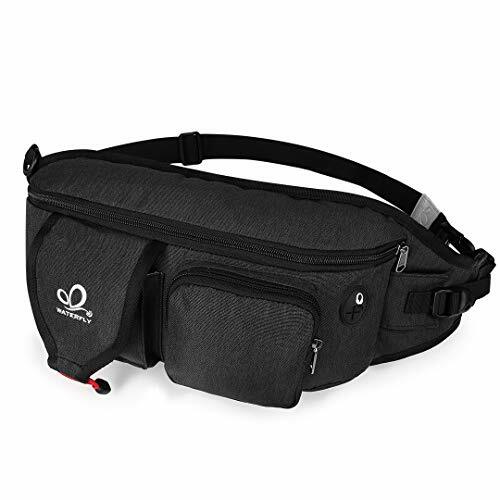 STAY COMFORTABLE WHEN TRAVELING: Lightweight and slim, this hidden waist pack or credit card carrier is a must-have travel accessory. 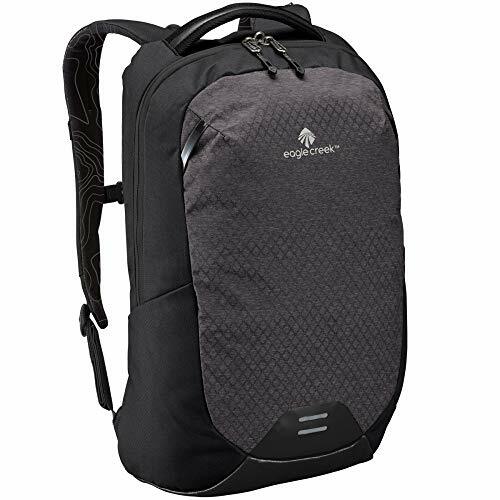 Made of heavy-duty, waterproof nylon weave, the moisture-wicking backing is soft and breathable so as not to chafe or rub against your skin. 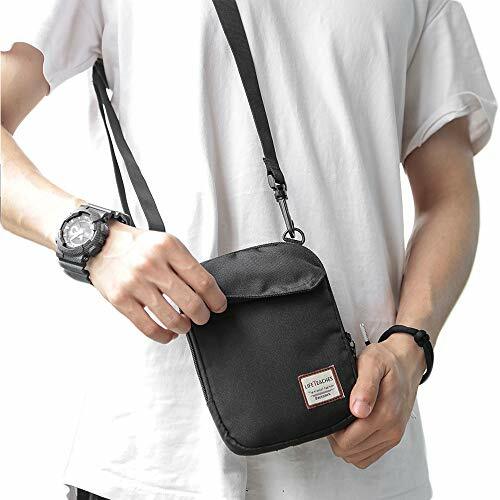 Durable, with a fully adjustable strap, the thin passport holder for women equally fits men. 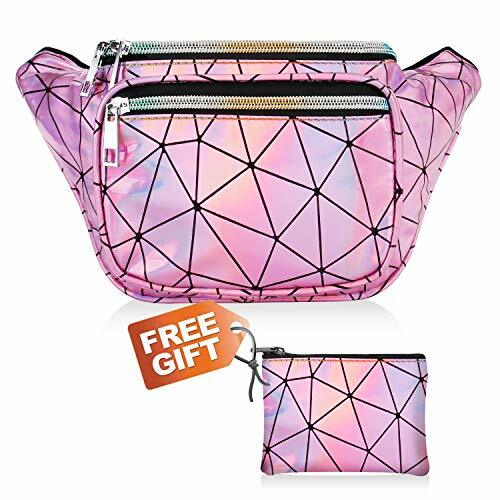 BE SAFE FROM ELECTRONIC THIEVES: The built-in RFID blocking interior lining will prevent illegal scanning and theft of your digital identity information in your credit cards or ID cards. 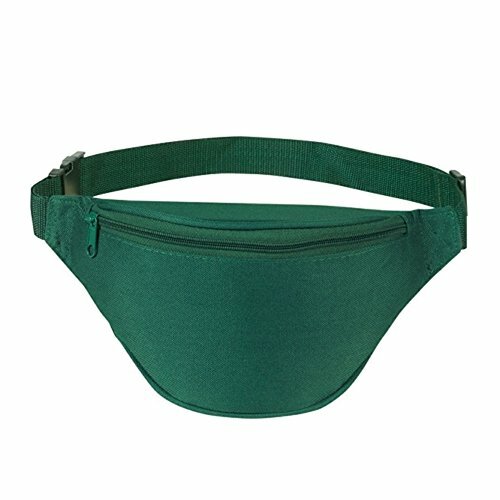 Discreet and versatile, the secure waist pouch belt was designed to go unnoticed when worn under your clothes. 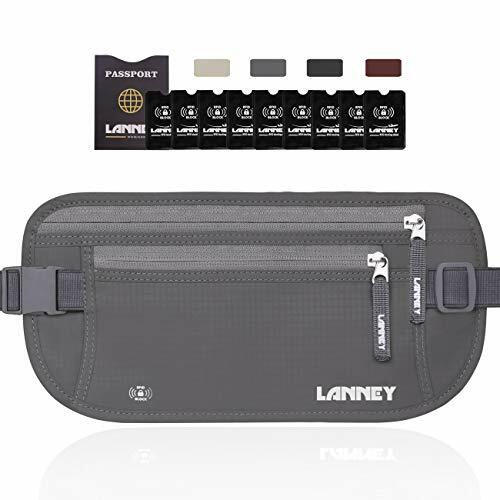 Protect yourself against pickpockets with this money belt for travel rfid waterproof when in crowded areas such as airports and markets. 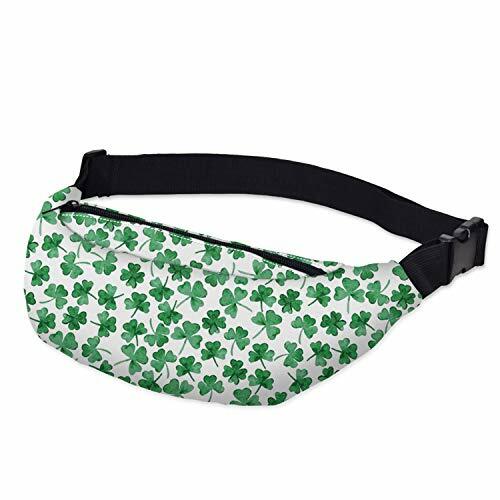 DURABLE MATERIAL&LININGS, WEAR-RESISTANT: Made of strong 1000D Polyester+ Exquisite overall craftsmanship with cleanly finished seams, this waist bag is sturdy and built to last yet soft and pliable. 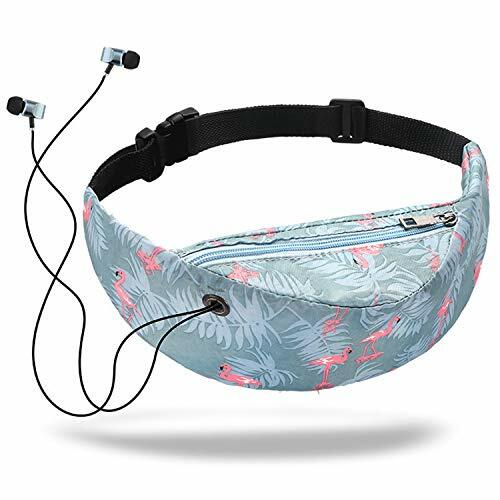 It'll make a great addtion for your daily errands and outdoor activities, perfect for walking, running, biking, hiking, traveling, festivals, fairs, concerts and farmers markets etc. 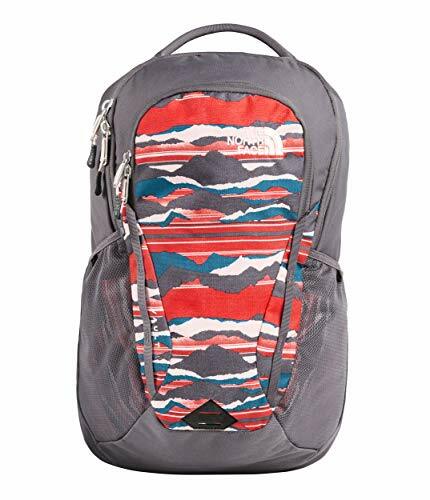 QUALITY SOLID ZIPPERS: ZIPPERS are a very important component of a bag and should never be compromised. 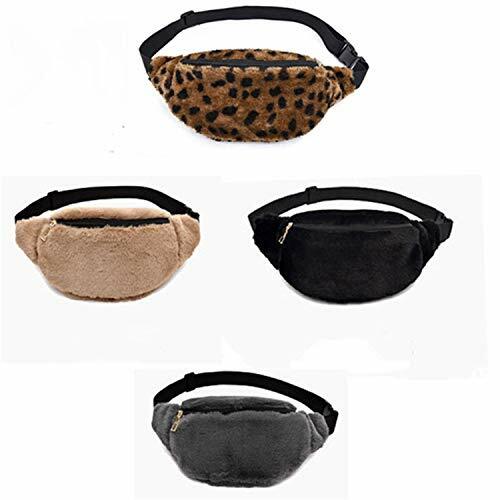 This waist pack adopts tough and heavy duty zippers, sturdy,easy to slide and working smoothly. 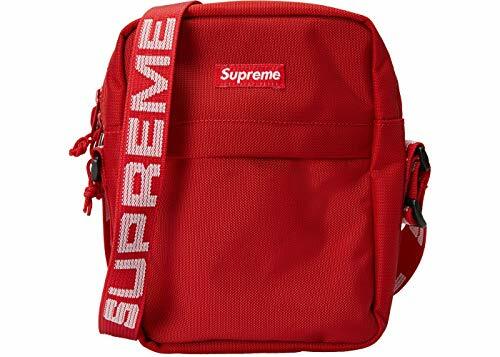 Zipper pulls are good-sized and elegant in design. Worry no more about anything falling out and getting lost. 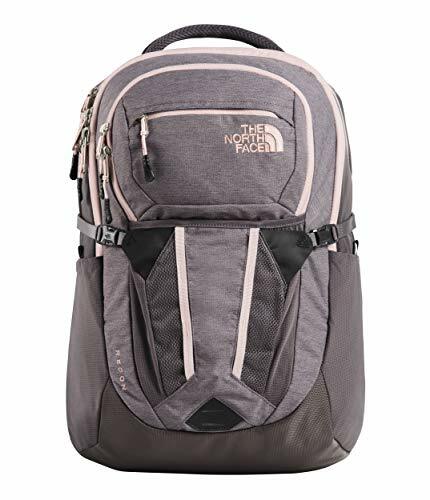 ADJUSTABLE STRAP, COMFORTABLE&VERSATILE: The flexible strap, with strong and reliable buckle, ranges from 23.6-45.3 inches(including the bag) and can be adjusted to accommodate a fluffy personality or a skinny mini. 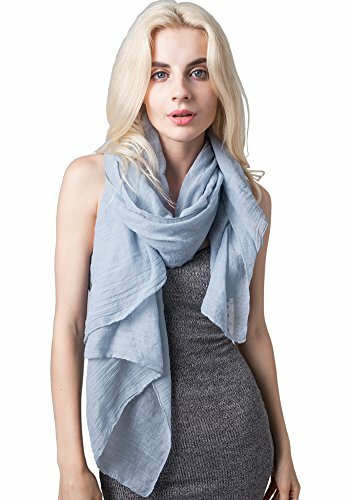 Easily and quickly adjusts to whatever length you need and will remain at your chosen length without loosening; Allows for different wearing styles:can be worn on your hip, over the shoulder or tight under your arm. 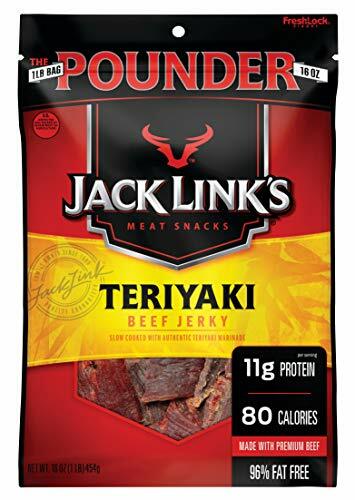 RISK-FREE PURCHASE with 100% satisfaction guarantee. We have long term quality warranty - 18 Month Warranty. Drop us an email should you have ANY question regarding our product or service and we'd be most glad to help. 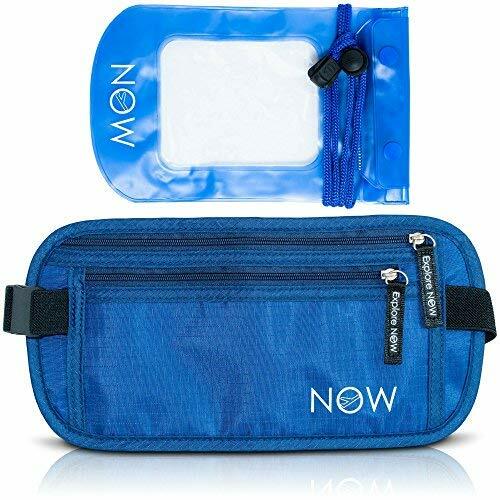 Buy 2 Travel Money Belt, save 10%. 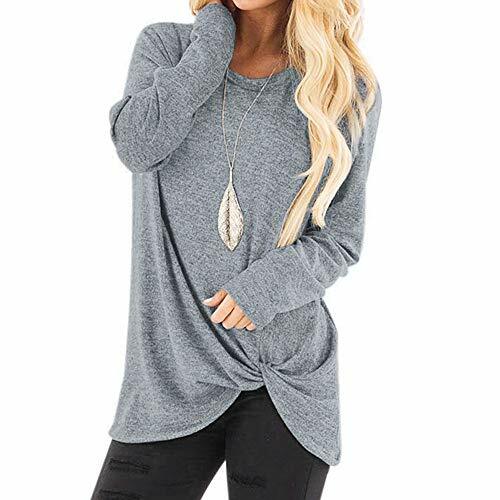 GREAT Gifts for men, women. 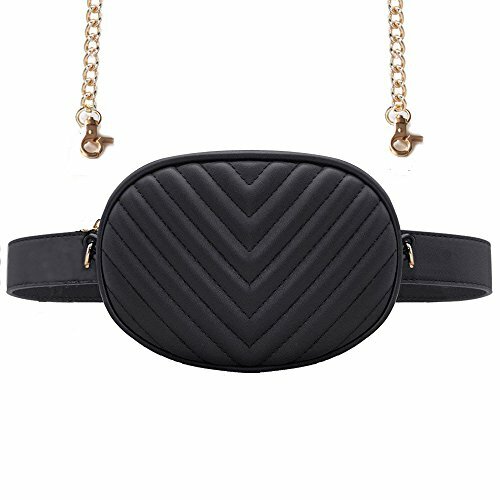 【2 Different Belt 】 The belt is removable and adjustable to fit 30''-39"(waistline) ; we also give you a extra free gift chain Strap max size 48.8". 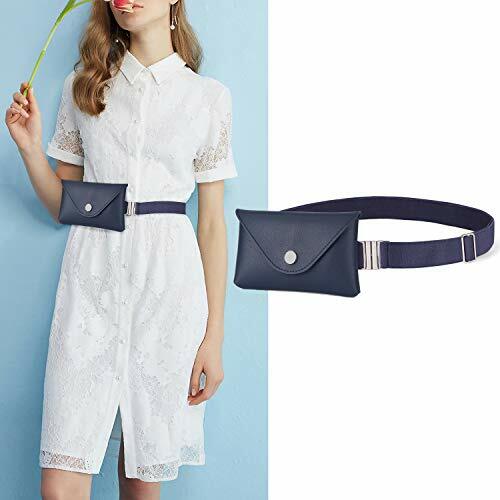 2 Belts make it look even more stylish and classy.You can use it as waist bag ,chest bag, crossbody bag. 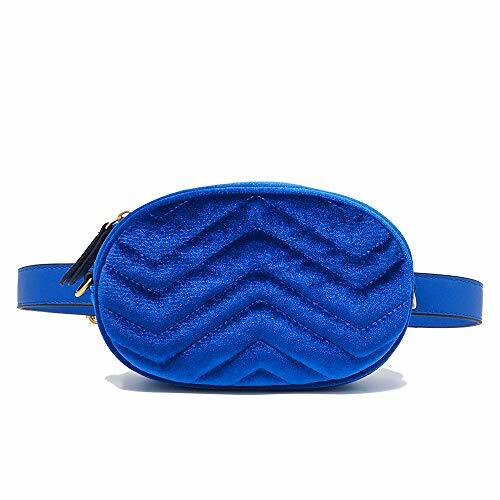 【Material】Good quality quilted synthetic leather with durable silver hardware. 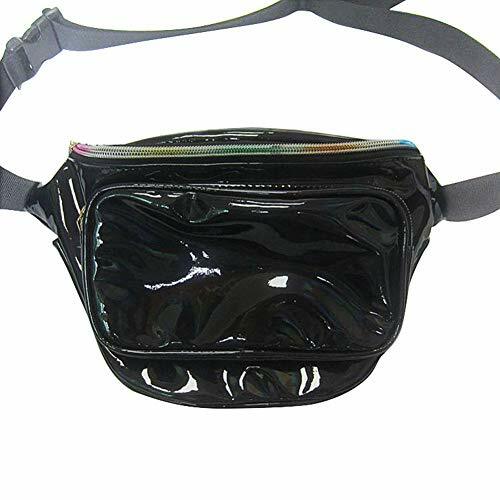 【Convenient 】- Can be worn across the body as well as around the waist. 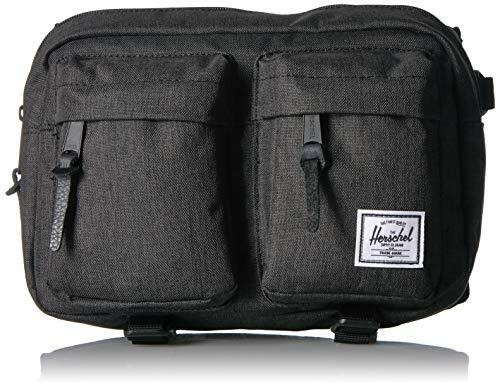 1 main compartment, Spacious for a small wallet , phone and keys and other items. 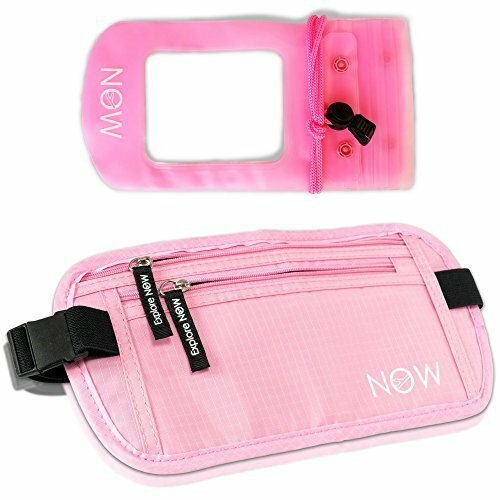 【Dimensions】W-7.5"(19cm), H-4.75"(12cm), D-2"(5cm), Waist belt:max size 39''. Strap:max size 48.8". 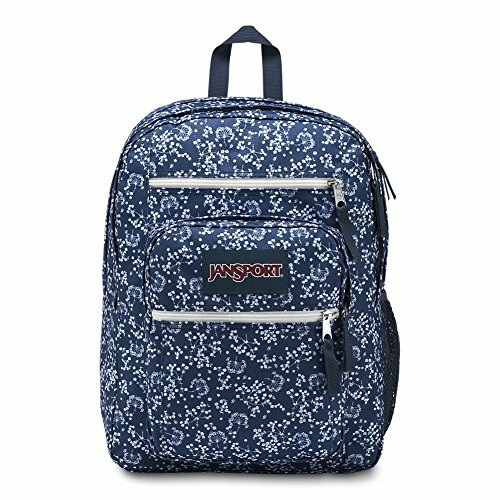 【Various Occasions】 Shopping, dating, quick out, evening out, cycling, traveling, trip, workout, walking and any other occasions. If you go out without a lot of things ,it's a good choice for keeping your hand free. 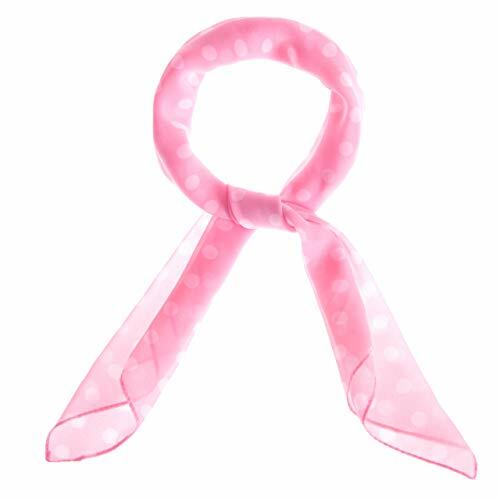 It's also a great idea as a small birthday or Christmas gift / present for the one you love.